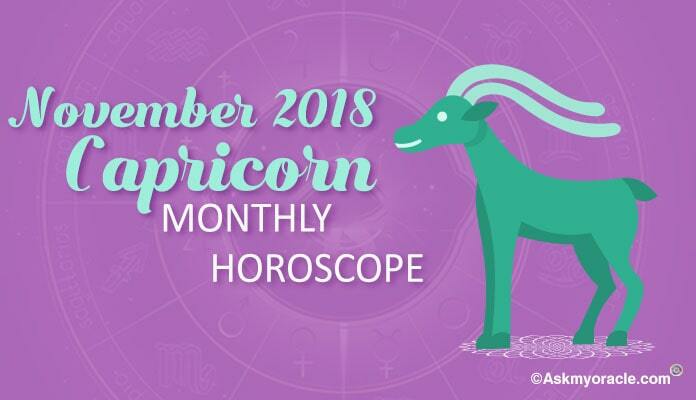 The horoscope for Capricorn sun sign for the month of June 2015 predicts that the celestial bodies are going to influence your social image and interactions. The astrological equations reveal that it is wise if you can use your social skills and image to achieve your goals. 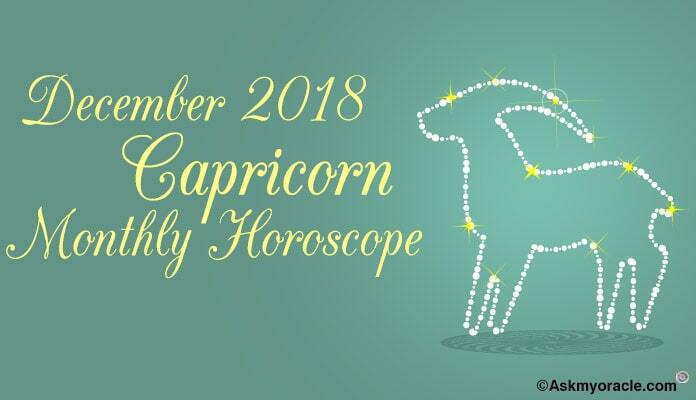 It is quite a lucky month for all the people born under this zodiac as stars are in your favor. You are going to see progress in your career. You are also going to make more money than usual. Prosperity, success and luck are on the cards. This time of the year is in your support so make sure that you make the best use of these astrological equations to bring beautiful changes in your life. Moreover, you will feel strong mentally and psychologically because of all the progress in your life which will add to your confidence. 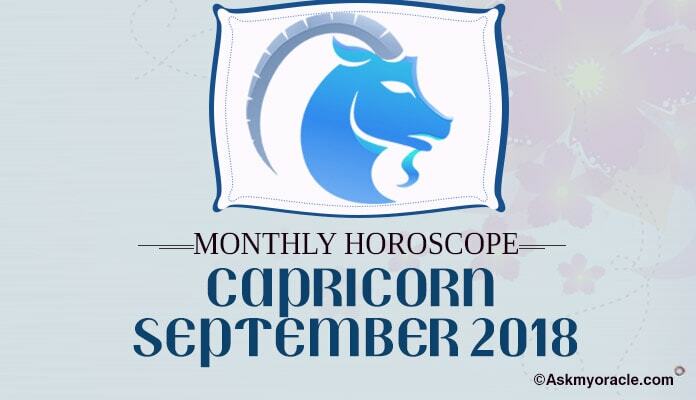 The career horoscope for Capricorn for June 2015 forecasts that you are going to enjoy the positive work environment. You will be able to achieve all your goals. You will be in a good shape to perform and impress your management with the results. You can also use your social skills to get your work done. If you are in job then just keep doing good work. If you are in business then again it is a good time for your career. You will be appreciated for your amazing and creative ideas. Start working on your innovations and soon they are going to bring beautiful results. Your workers will support you in achieving your goals. 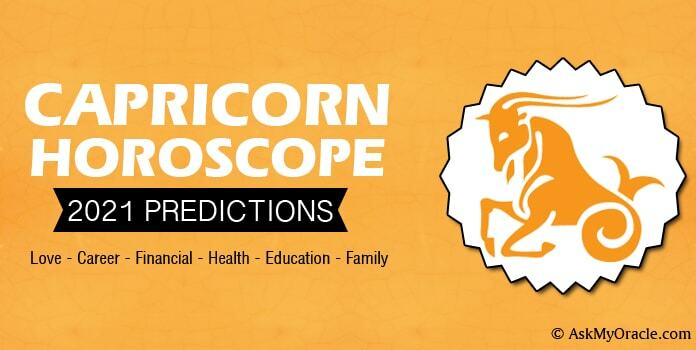 The finance horoscope for this month predicts that your monetary situation is going to improve. You are going to learn new ways to save money from someone who is close to you. You are also going to have an extra earning through realty. If you are planning to make some money in speculations then it is a good time to do so. The love and relationship horoscope for this month reveals that if you are single then you will soon be showered with lots of amazing opportunities to meet that someone special. You will be able to find your true love at workplace or some social gathering. You will enjoy wonderful compatibility with that person which will strengthen your bond. If you are in some serious relationship then planets will help you get married. If you are already married then your marriage life will go smooth. It is also a good time to get pregnant. Love will surely keep you busy and also happy. You will enjoy good relationship with your family and friends. Your social charm will attract lots of people. You will be meeting new faces and your social skills will help you win hearts. 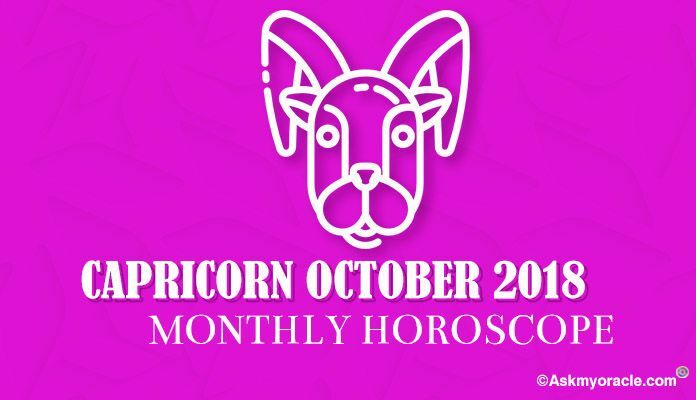 It is going to be a harmonious and smooth month for you on the social relationship and interaction front. 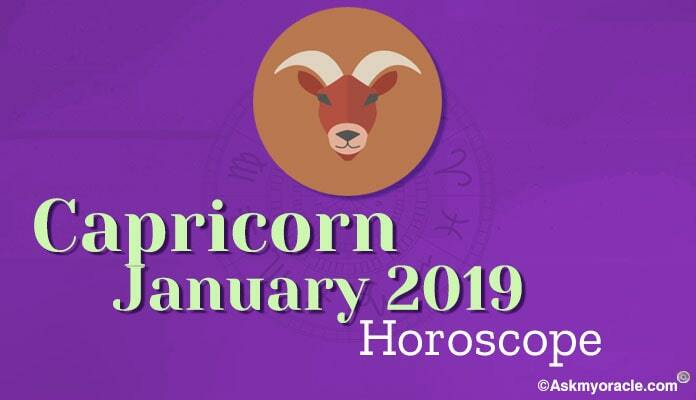 Talking about the health and physical fitness of Capricorns in June 2015, the horoscope reveals that you will be in good shape till the third week of the month. There is nothing to worry about your health till then as you will feel energetic and fit. But in the last week you may be diagnosed with some health issue. You are advised to take good care of your health. Exercise regularly and watch your diet and lifestyle. 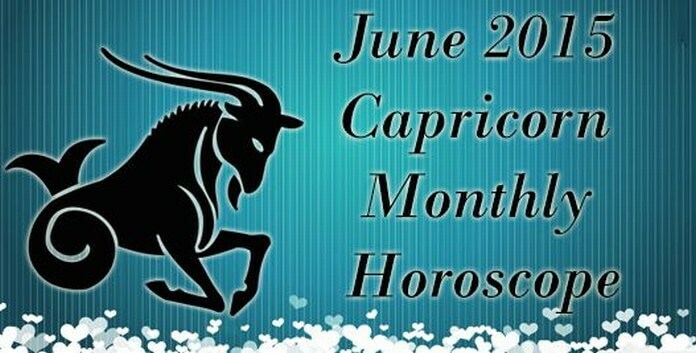 There is no doubt that this is going to be one of the best months this year for all the people born under Capricorn sun sign. Professionally and personally, life is going to be smooth. Career will show a positive graph. Relationships will be happy and harmonious. Money inflow will be smooth. The only area of concern for you is your health which may not be that great in the last week. Enjoy your life to the fullest as your planets are going to support you in everything. Success and prosperity are on the cards.